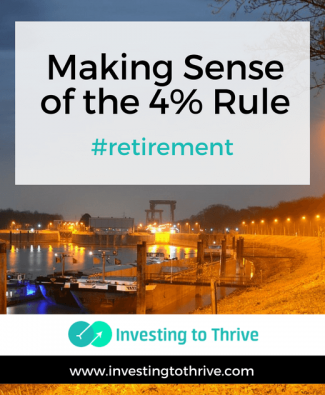 Since its development, popularity, and notoriety, the 4% rule for retirement withdrawals has been studied, tested, rejected, and modified to address concerns. 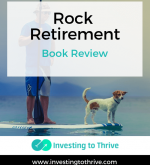 Understanding how it’s supposed to work and under what conditions offers insights for retirement planning. 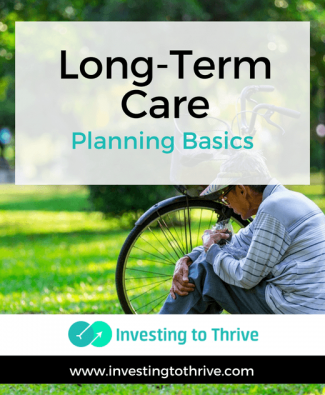 There’s a lot of fear surrounding long-term care. Quoted statistics fuel the angst about this unknown. When articulated, the horror involves living out one’s last days abandoned and suffering in a poorly-run nursing home. 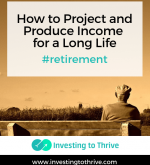 Alternative dreads include spending down family assets to pay for quality care or leaching the joie de vivre from family members by asking them to provide care. 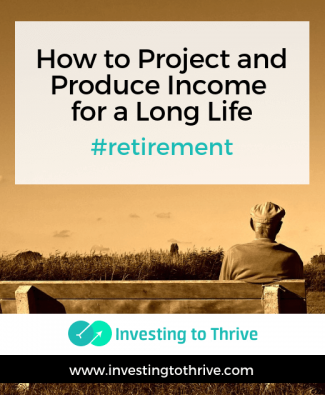 A frequently promoted solution to relieving this anxiety is long-term care insurance. There are many variables to living and dying, along with changeable elements in the cost and nature of insurance and care. 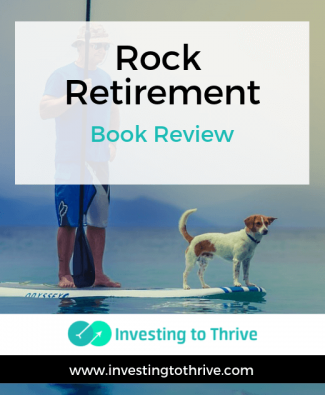 I won’t predict what might happen or cover all aspects of long-term care and insurance today. 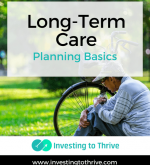 But I’ll offer insights into the basics of planning for long-term care. 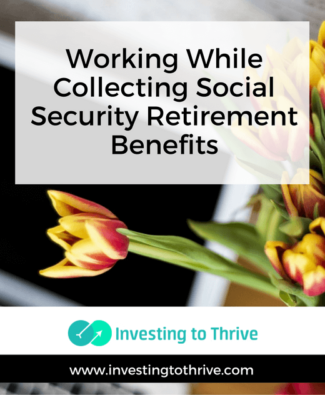 Recently, my husband posed this question: “can I work and collect Social Security benefits?” I didn’t know the answer at the time but discovered that, in general, “yes.” But a more important question is: “should I work and collect Social Security retirement benefits?” The response to this question requires additional research. 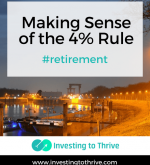 For the scope of this article, I won’t delve into the nuances of how working could enhance a sense of well-being and purpose or how the costs associated with working (commuting expenses, for example) might detract from its financial value. Instead, I’ll consider how working while collecting benefits could affect 1) monthly paychecks received in the present; 2) Social Security retirement benefits in the future; and 3) income taxes.